Delivery Time Approximately 2 Weeks! 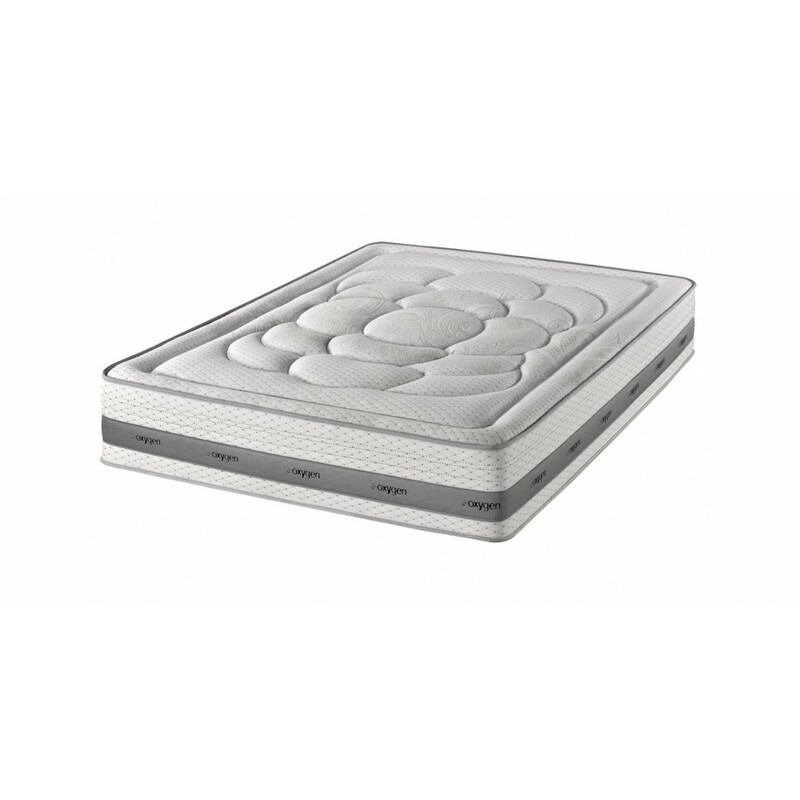 This mattress has been made with Viscoelastic Sensus ® , Soy Extracts, finished with a 3D air filter for a cool comfortable nights sleep! Visco Sensus > This remarkable space age material senses your body temperature and conforms to your body mass distributing your weight evenly keeping your spine in perfect alignment. Soya Extracts > We are now beginning to introduce mattresses & pillows containing Aloe Vera and Soya extracts. Scientific research has clearly demonstrated the healing properties of Aloe Vera on the skin. A mattress fabric treated with Aloe Vera produces a very relaxing feel and is beneficial to the skin. Soya and Aloe Vera has also proven to be beneficial as it is a natural anti bacterial and it eliminates odours. For this reason we have used it in some of our mattresses & pillows. 3D Air Filter > Most conventional mattresses have circular breathing valves on the side to allow air in and out helping the mattress to breath. The design of the new 3D air fresh filter however, increases more air to pass through the mattress without allowing dust inside. This design is extremely beneficial for mattresses on boats or close to the coast because it greatly reduces humidity inside the mattress. When you sit or lie on the mattress, the air is quickly compressed and released. When you get off, the filter draws the air back inside. Even when you move in your sleep, the filter is constantly allowing air to pass in and out. "Visco Sensus, Soya Extracts, 3D Air filter!"